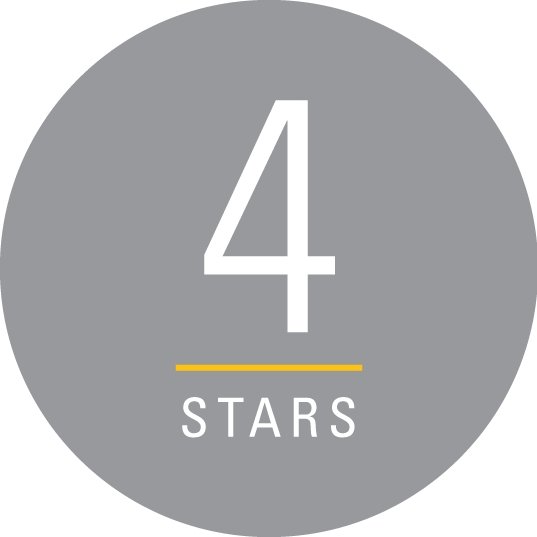 "Staff very friendly, great experience over all??" 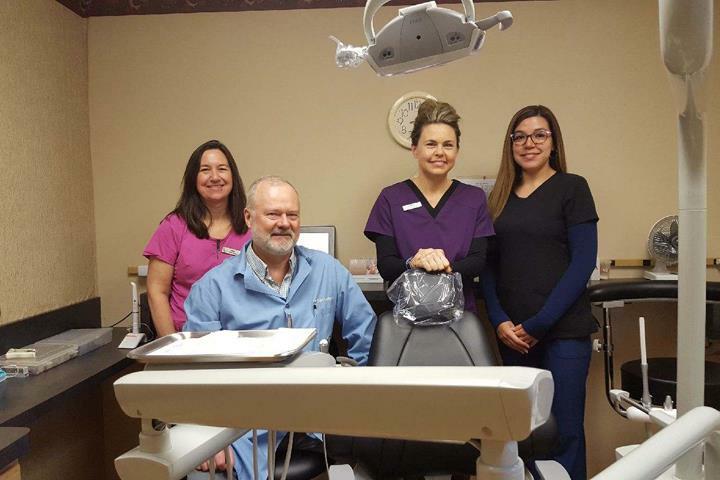 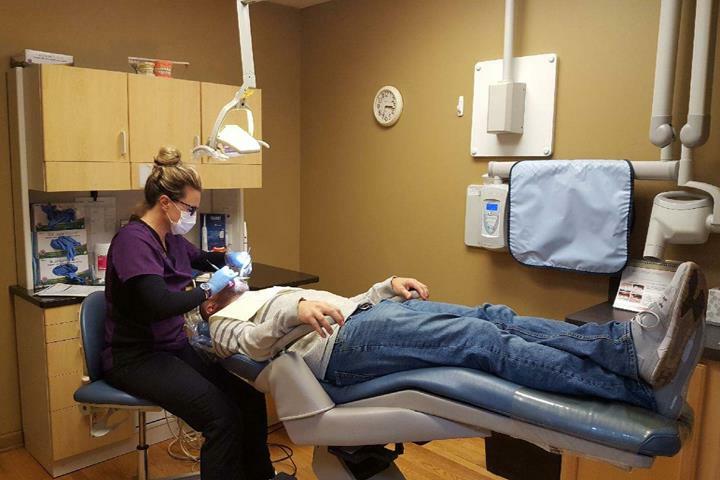 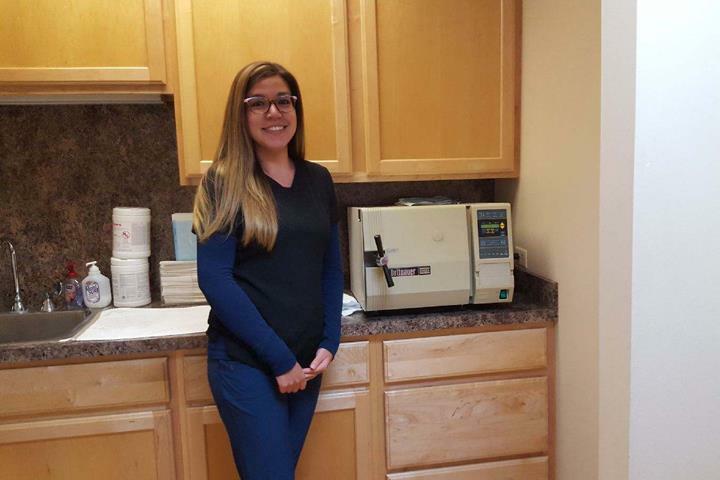 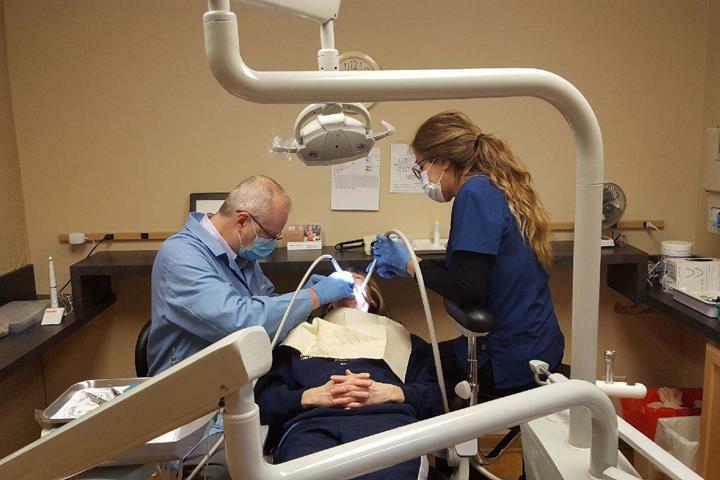 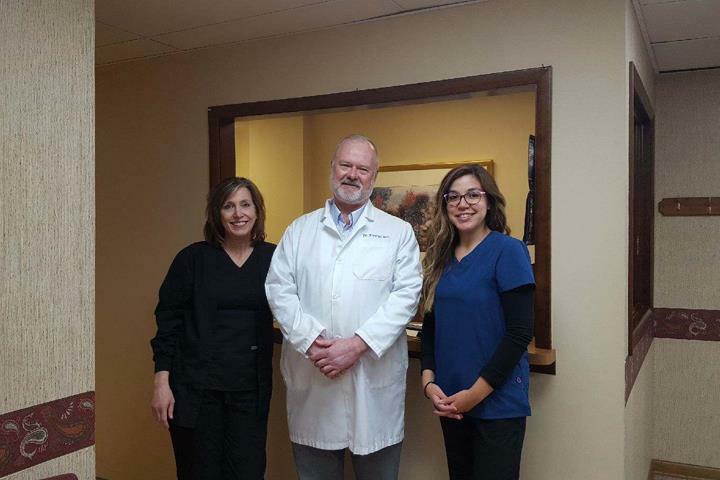 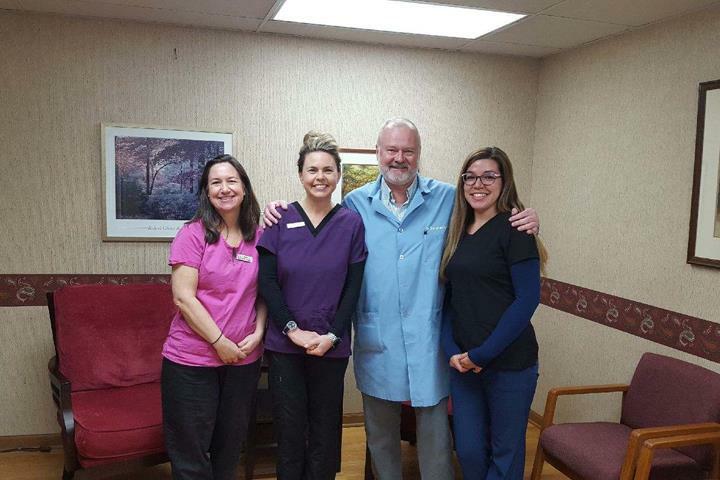 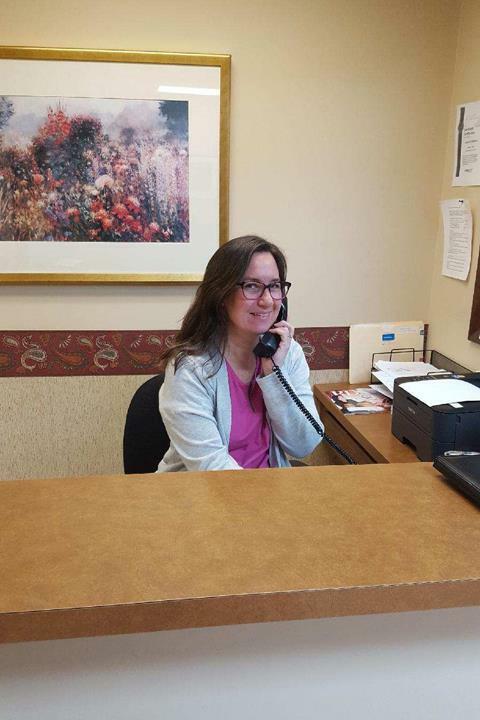 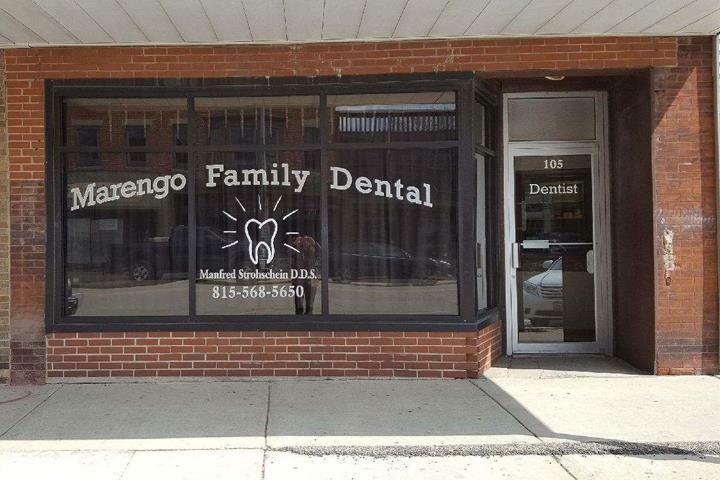 Marengo Family Dental, in Marengo, IL, is the area's leading dentist office serving Belvidere, Harvard, Huntley, Marengo, Woodstock and Union since 1997. 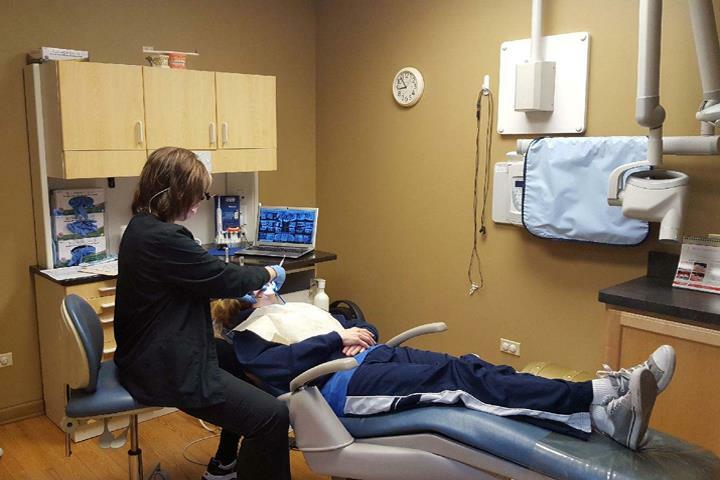 We specialize in general dentistry, cosmetic dentistry, children's dental care and more. 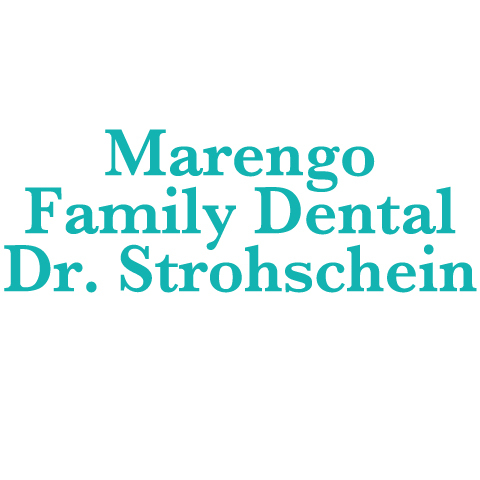 For all your dental needs, contact Marengo Family Dental in Marengo.